THIS ARTICLE CONTAINS THE STATS, STRATEGY, AND GUIDE FOR Berserker - Kiyohime. WE WILL UPDATE THIS AS SOON AS THE GAME COMES OUT. Kiyohime, the girl who fell in love with the monk. Their relation was short-lived after a broken promise. In Fate Grand Order, it is of the Berserkers. 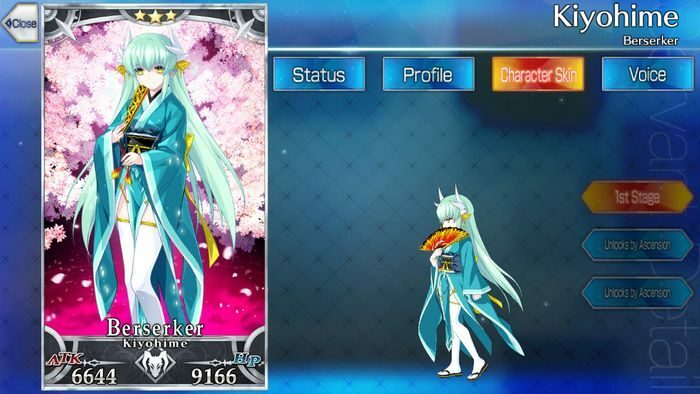 Under the Berserker class, Fate/ Grand Order – Kiyohime appears as a three star Berserker class servant. Despite her middle ranking, Kiyohime is one of the most commonly used Fate Grand Order Berserker servants due to her ability to inflict Burns and self-boost her NP. While majority of the Berserker servants use self-sustain skills, Kiyohime focuses more on offensive skills to survive incoming attacks. In order to ascend Kiyohime, she needs Berserker pieces to increase her max level. One of her main uses is casting Stalking. The skill works best on single-enemy fights such as Boss Fights or Berserker-class servant fights as it debuffs the enemy’s defense while boosting her attack. 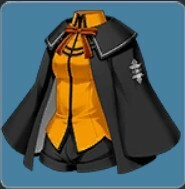 Combining this with Flame Coloured Kiss will boost the power of her Noble Phantasm: Transforming, Flame-Emitting Meditation. 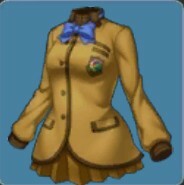 Worth using due to since she can be obtained as you progress through the story. 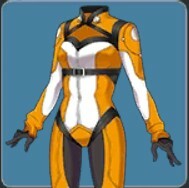 Given that she draws Buster Cards more often that not, aim to reinforce her Flame coloured Kiss Skill to promote the effectiveness of either a Brave or Buster Chain. Suitable teammates for Kiyohime include the buffer Mash Kyrielight who is known for her Wall of Fuming Chalk, granting invincibility to guarantee that Kiyohime will survive a turn while setting up her NP and combining Buster Chains. Apart from being a default servant, her performance in battle is also a helpful indicator of Kiyohime’s. If you intend to raise and enhance Kiyohime, consider enhancing Mash to further develop her potential in battle. Apart from the defensive buffer, a taunter such as Chevalier d’Eon will also provide the needed support for Kiyohime. By having Chevalier draw the enemies’ attention for several turns, Kiyohime can whittle them down safely. One of their drawbacks is that since they do not share the same type when it comes to NP. In the case that you do not have Chevalier, other servants that can draw attention should suffice such as Leonidas who possesses Pride of the Rearguard. 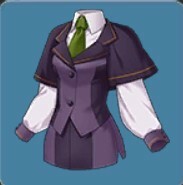 A recommended Craft Essence to equip Kiyohime is one that could improve on her Buster command cards’ effectiveness due to her 3 Buster Command Card count. If you have the 5 Star Craft Essence Limited/Zero Over on hand, consider using it. It may seem tempting to rely on CEs that give you a headstart on NP, however with boost in Buster Card effectiveness, this one should not be overlooked. If you prefer a slightly more defensive-oriented variant, the 4 Star Craft Essence Iron-Willed Training stacks decently with Morph’s effect. 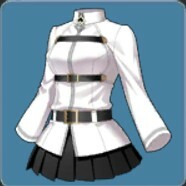 Bear in mind that with this set-up alone, she still remains vulnerable if the enemies decide to gang up on her with a combination of attacks. If you’re looking for Kiyohime’s Interlude Quest, click here. Morph C 3 7 Raises self’s Def. Stalking B 3 7 Lowers the Def of 1 enemy. Heightens their attack by 20%. Flame-Coloured Kiss A 1 7 Dispels self’s Debuff. Apply Burn Damage for 10 turns. The Berserker, Kiyohime comes from an ancient Japanese folklore – “The Legend of Kiyohime”. As a servant to the protagonist in Fate/Grand Order, Kiyohime sometimes appears as clingy especially when after playing the Kiyohime/Interlude. However, the Legend of Kiyohime speaks of her differently. From ancient Japanese folklore, Kiyohime is known as a Honnari Hanya; a demon woman who reached the peak of her powers. In the Western versions, she is also known as Princess Kiyo and makes an appearance in the Tragic Tale of Anchin and Princess Kiyo from the Wakayama Prefecture. Her tale begins when she falls in love with a handsome monk named Anchin. Every year, he would pass by the manor she lived in while on his pilgrimage. Due to her troublesome nature, Anchin promised her that: if she behaved herself then, he would marry her and take her to Mutsu. Kiyohime believed him for many years until her coming of age. When she reminded Anchin of his promise, he promised her that they would marry after his pilgrimage. As Kiyohime waited, Anchin never returned. Overcome with grief, Kiyohime fled the manor to find him. When she finally found him, Anchin then pretended to lie that he never met her. That, and he was late for another meeting. Feelings of rejection quickly turned into anger as she turned into a fire-breathing snake and chased him. Anchin fled in terror with Kiyohime chasing him all the way to the temple of Dōjō-ji where she found him hiding in the church bell. Her love turned into hatred, resulting to her heating the bell and roasting Anchin alive. When she finally came to, Kiyohime could not bear what she had done before throwing herself into the river to drown herself. She qualifies as a Berseker due to her psychotic episode. 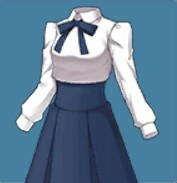 Despite being a servant famed for its lack of sense, she is able to discern friend from foe. 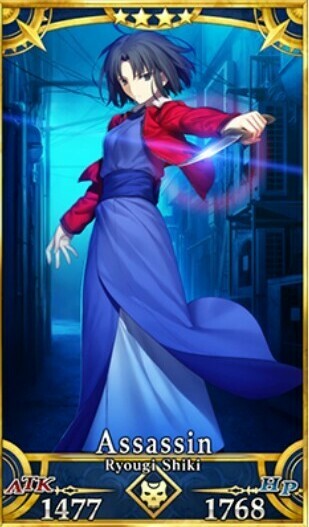 At the same time, she is also one of the few Berserker class servants that are capable of speaking in complete sentences.